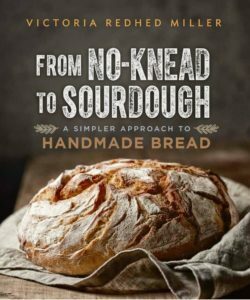 My newest book, From No-Knead to Sourdough: A simpler approach to handmade bread, is officially here! As with my other books, From No-Knead to Sourdough is a blend of how-to and memoir, based entirely on my own real-life experiences. I’m not a professional baker. I’m not a food scientist. I’m not a culinary school graduate. 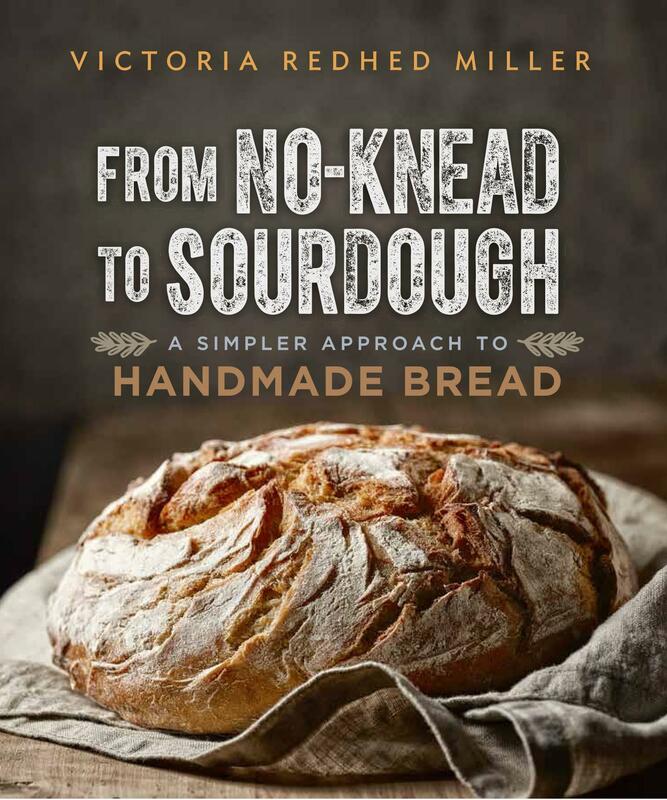 I’m passionate about bread, and my hope is that my new book will encourage you to try making your own bread, even if you’ve never done it before. Order From No-Knead to Sourdough directly from New Society Publishers here, or by phoning them at (800) 567-6772, extension 111. For signed copies, please email me using the contact form here and we’ll work out payment and shipping.